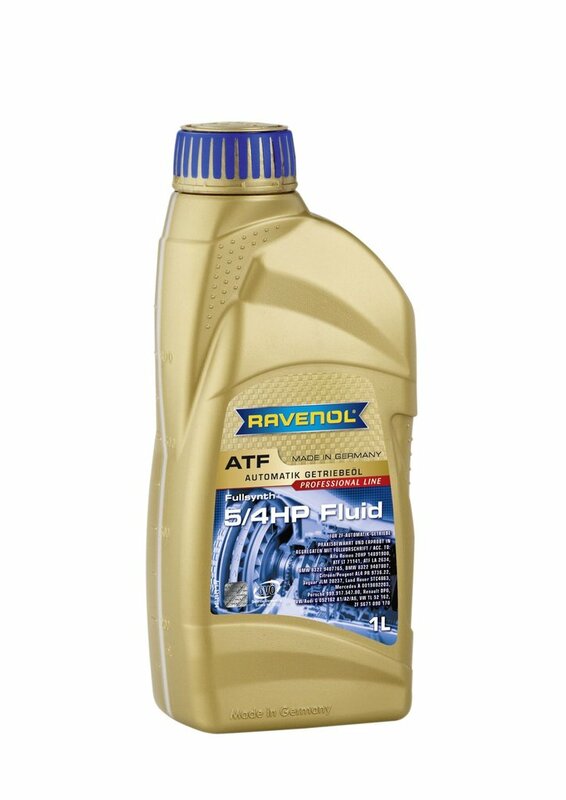 RAVENOL ATF 5/4 HP Fluid is an automatic transmission fluid (ATF), produced with synthetic PAO base oils together with special additives and inhibitors to enable smooth and reliable function of the automatic transmission.RAVENOL ATF 5/4 HP Fluid is one of the modern family of ATF's and is suitable for 4 and 5-speed ZF automatic transmissions. 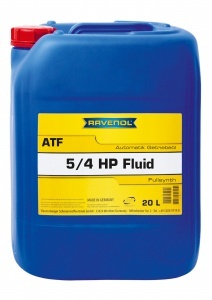 RAVENOL ATF 5/4 HP Fluid has a neutrally brown colour. 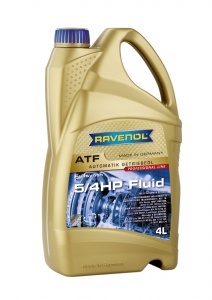 RAVENOL ATF 5/4 HP Fluid is primarily designed for use in ZF 4HP-series (4HP20, 4HP22, 4HP24) and 5HP-series (5HP18, 5HP19, 5HP24, 5HP30) automatic transmissions. 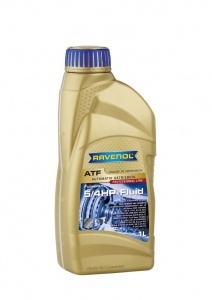 I tryid to find a good Volkswagen ATF, seems Ravenol have good review's. Also was a pleaure buying from you, good price and good communication with your team.